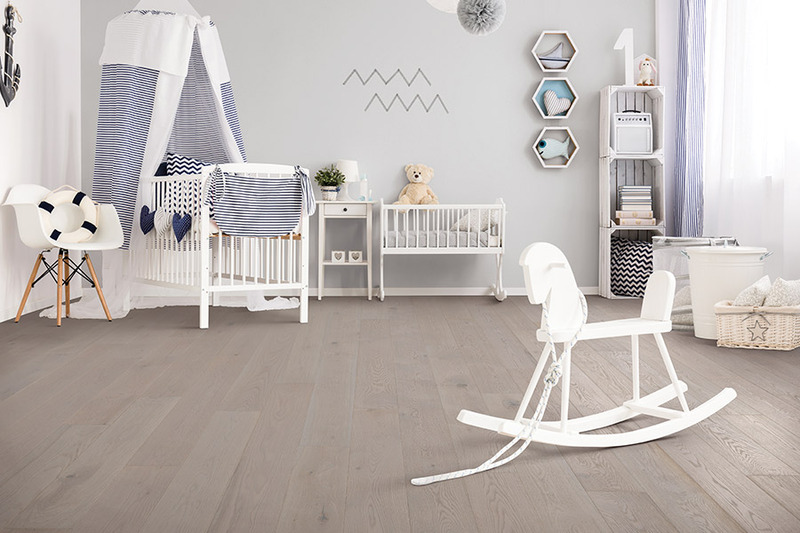 If you’re like many homeowners who are in the market for a floor covering, odds are you want one that you won’t have to replace anytime soon. 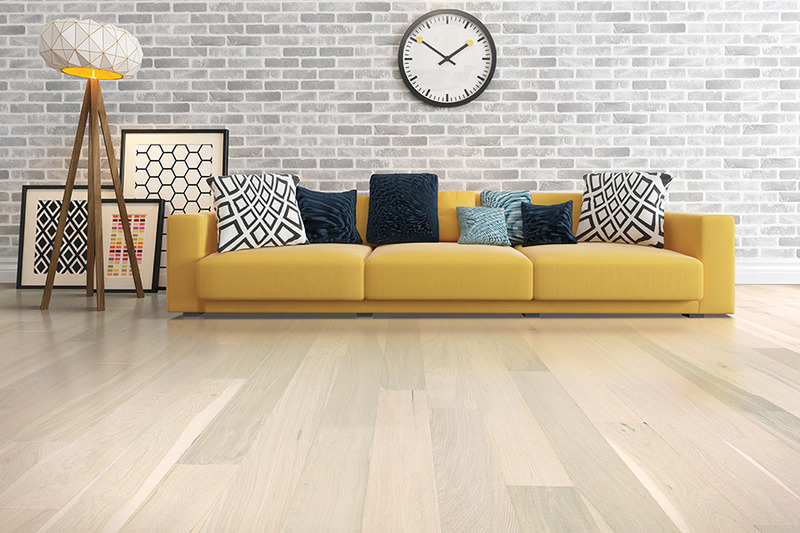 Of course, there are those homeowners who enjoy the prospect of remodeling more often than others, but for those with an eye on a long life span, hardwood flooring is definitely an option you’ll want to check out. Even better still, its long life isn’t the only benefit to this great material, as you’ll find out soon. Coastal Carpet and Tile Carpet One Floor & Home has a wide variety of flooring materials, with one surely to be the best fit for your own home. We carry plenty of floor coverings, as well as offering services that make the overall process a whole lot easier for you. Our design services and flooring visualizer make it possible to know exactly what your spaces will look like, and our professional installation services bring everything together for the perfect look. From our showroom in Destin, FL, we service the areas of Destin, Miramar Beach, Niceville, Fort Walton Beach, Eglin AFB, Seaside, and Mary Esther. We look forward to serving you too. 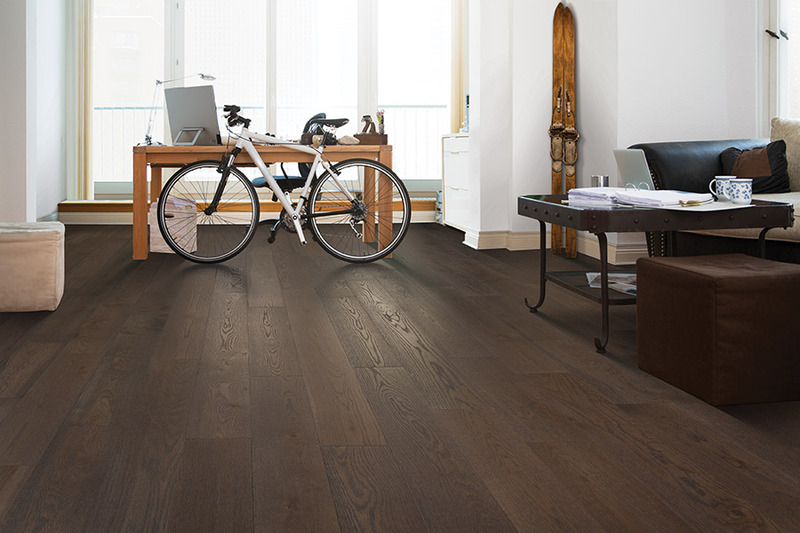 There are several options you’ll have to choose from when it comes to solid hardwood flooring. The first, and probably the most important is the particular wood species you’d like to have. Some species are much harder than others, which means some will stand up under your specific traffic levels better than others will. With both domestic and exotic species to choose from, you’re sure to find something that will perfectly complement your décor. 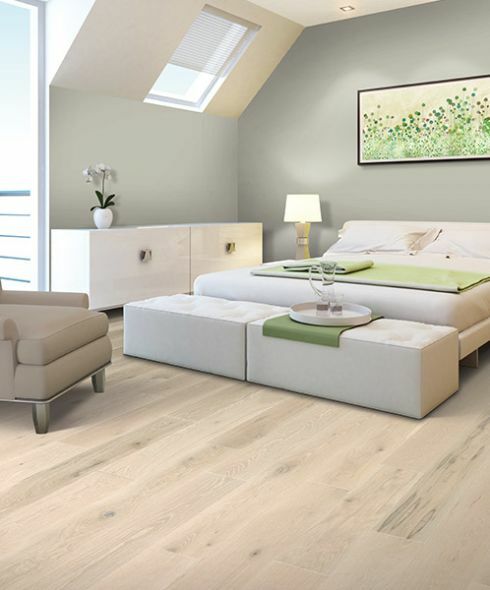 In addition to the specific species, you can also choose a stain color for your wood floors. In some cases, such as the cherry species, the original color of the wood is so beautiful and striking, some homeowners simply have that stained with a clear coat. This not only provides protection for the wood, but also allows that natural beauty to shine through. On the other hand, a nice hard species such as oak will hold a stain very well, so you can choose from an array of light and dark color options. 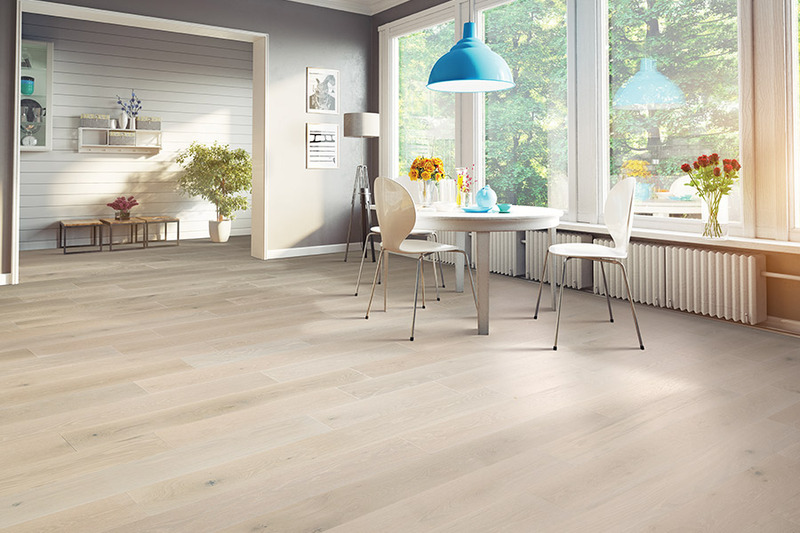 Another choice you’ll need to discuss with your flooring professional, is the type of finish you’d like on your floors. Most homeowners choose the ever-popular glossy shine, but that’s certainly not your only available option. 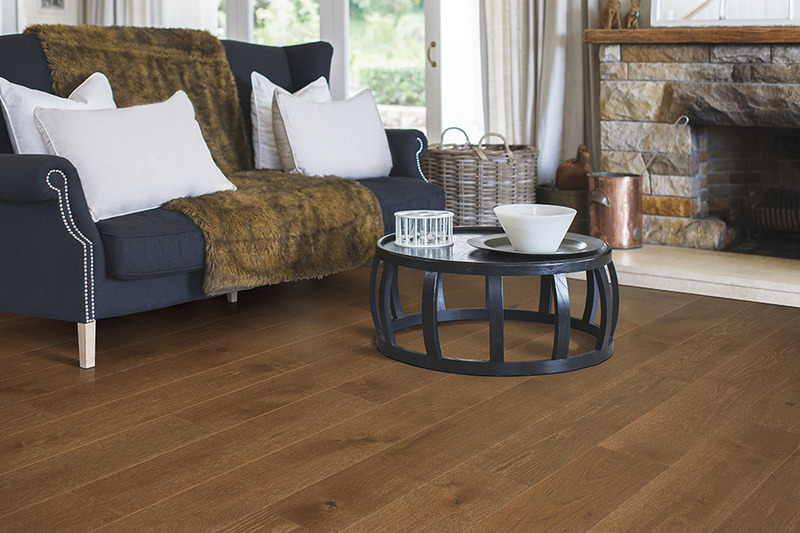 For instance, a hand scraped or distressed finish is not only gorgeous, it can often hide much of the everyday wear and tear your floors will accumulate over the years. 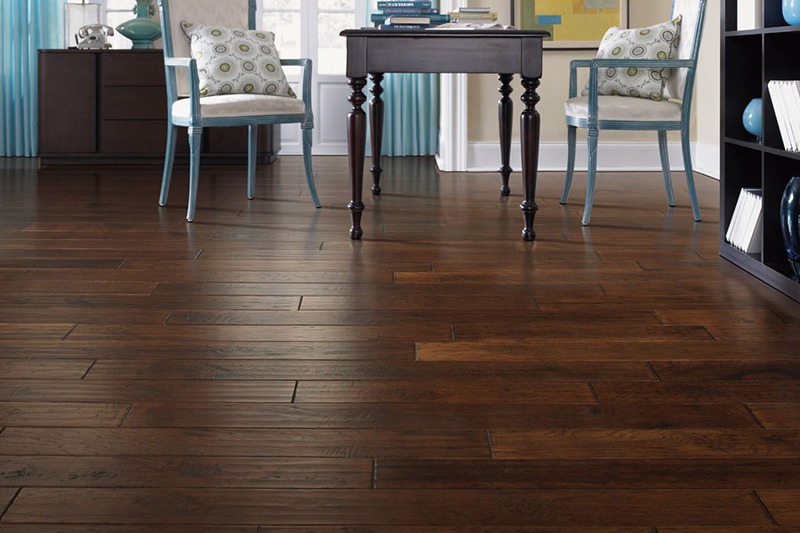 This can even help to push off the necessity of having your floor refinished, adding to their already long life span.